What is an Empowerment Journey Life Coach? YOU deserve everything you want to see made manifest in this lifetime!!! 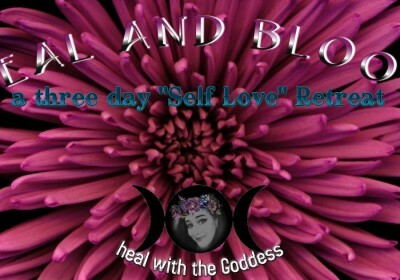 Through exploring your belief systems and releasing stagnant energy ~ YOU are able to make space to set in motion NEW abundant belief systems and live in YOUR AUTHENTICITY. 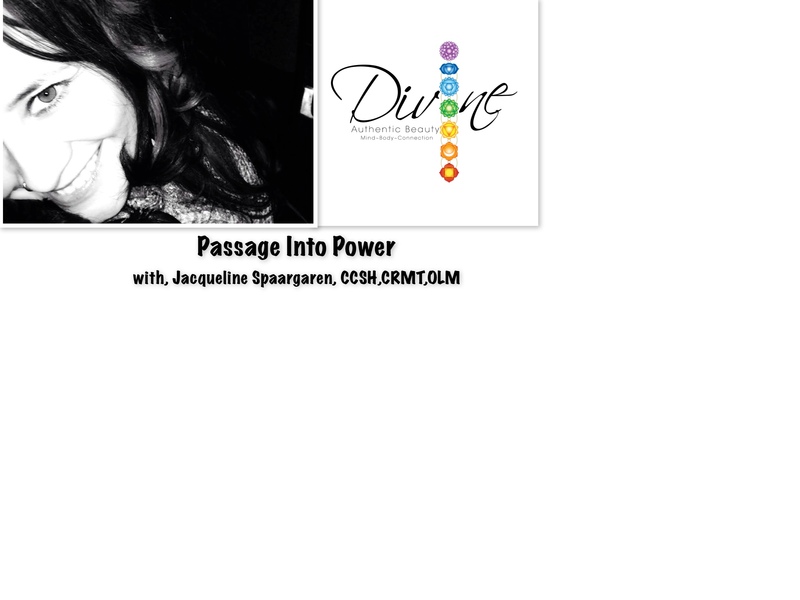 Custom Healing Sessions divinely inspired for YOU. A feeling of clarity and direction with each session. We work with your divine timeline, which means that we are right on schedule with what comes to the surface for you. I teach and give you the tools for you to use indefinitely. We explore your authentic fits. We find your authenticity and you begin to walk in your EMPOWERMENT! Years of the same patterns and programs repeating themselves can be released. 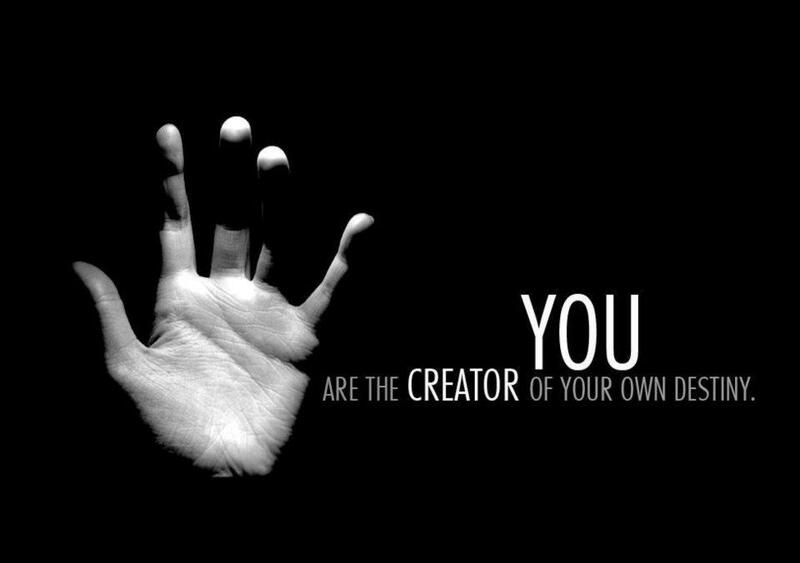 YOU can create and live the life YOU want! Let me show you how to do just that! Book a session today! 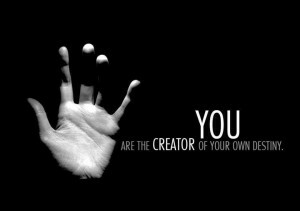 Welcome to consciously creating YOUR life!